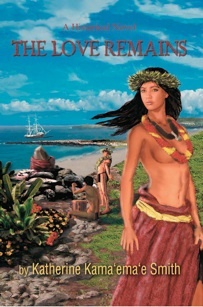 A riveting novel set in an accurate history of Maui from 1817 to 1861. Heroine Kale Kaniaulono is Chiefess of Honokaua, now called Kapalua Resort. She rules this land for four Kamehameha Kings while Hawaii rushes headlong into the Industrial Age. 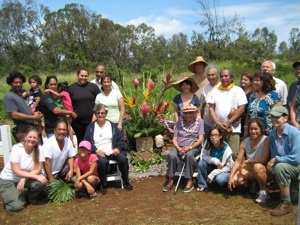 Hawaiian dialogue is translated into English and checked by Kupuna Henrietta Mahuna.